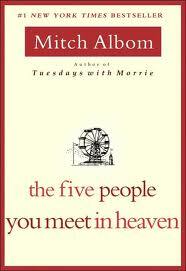 I bought Tuesdays With Morrie because I was so touched by The Five People You Meet In Heaven. 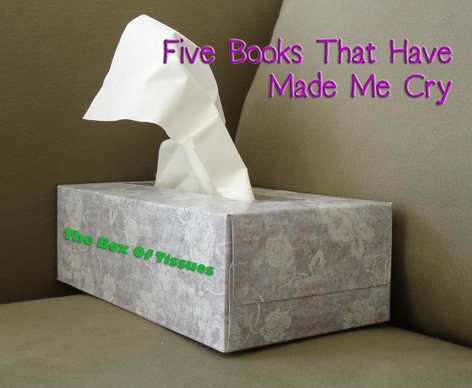 It is another tiny little book which rips through your defences and leaves you blubbing – I read most pages with a running internal monologue of ‘I will not cry, I will not cry’ I failed miserably. Don’t let that put you off it, it is a fabulous book. I don’t know how Mitch Albom manages to put some much genuine emotion into his words but boy do they pack a punch. A book that makes you look at yourself and not always like what you see, but then shows you how easy it would be to change the view. 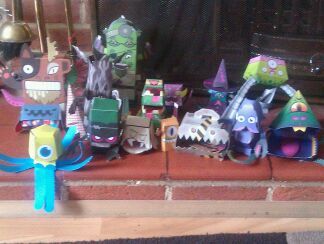 It is great to just hand over to the children, my 2 (aged 9 & 11) amused themselves for hours (oh yes, HOURS) making an army of monsters. 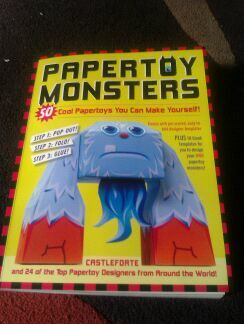 The pages can be torn out and divided up – then the monsters are popped out of the page and assembled. 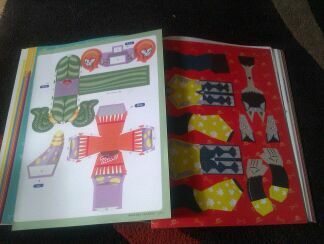 Younger children would need help with tricky folds and gluing.